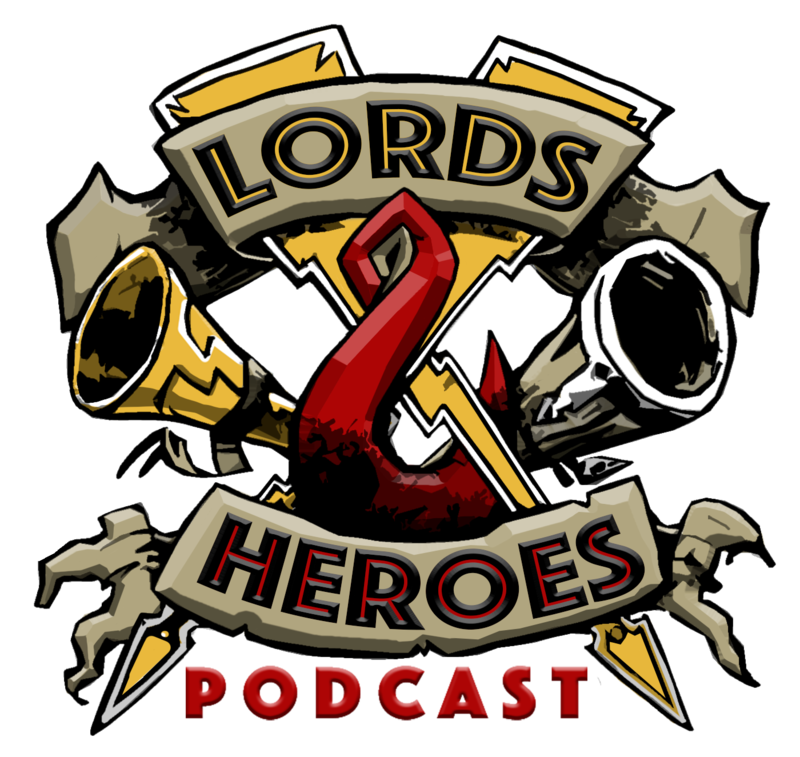 Lords & Heroes is a podcast about miniatures gaming and related topics. 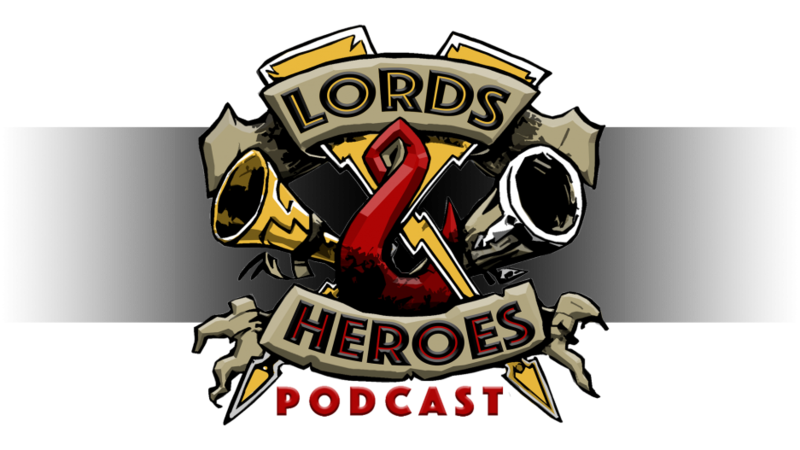 The show started in the summer of 2018 on The Freebooters Network podcast hosting service. The “owner” is Adan Tejada, and can be contacted via this page.